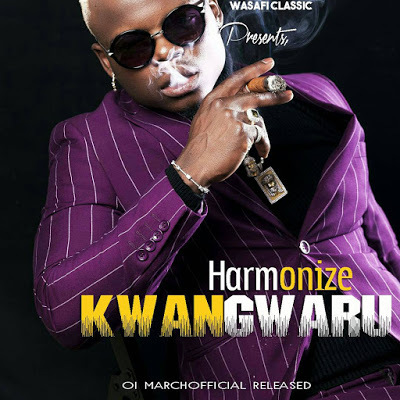 Download Video Mp4: (Harmonize Ft Diamond Platnumz - KWA NGWARU). New Video Song Via Muzikifleva. Home Where Entertainment Lives. Download & Enjoy This New Flavor. VIDEO | Osama Ft. Aslay & Podo - Homa Download Mp4.